If you’re searching for a villa for two you needn’t look too far as we have a select few cosy yet compact villas ideal for couples. We have taken much time and care to ensure that only the warmest and most inviting villas are added to our portfolio so that our much valued customers experience the villa holiday of their dreams. Our villas for couples can provide the perfect gift for a loved one. 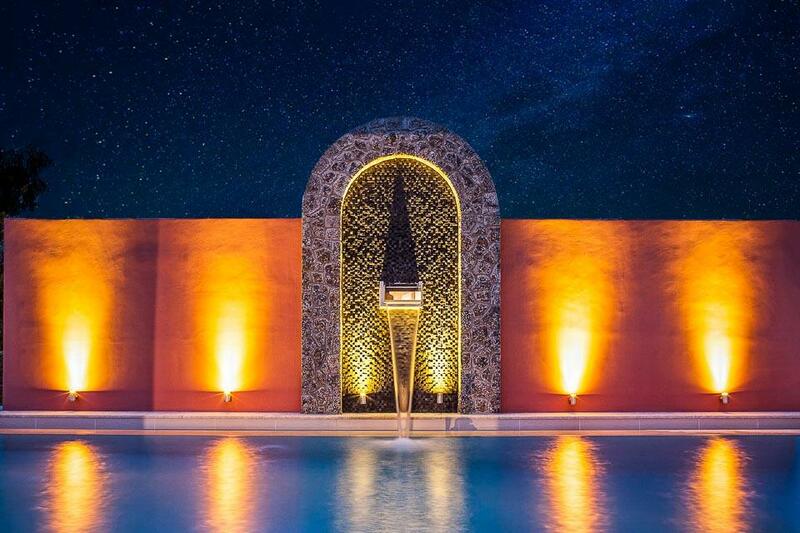 They offer our guests everything that our larger villas can provide and as with all of our villas each and every one of our hand-picked specially selected villas has a private pool. Monte Santo Suite I is a delightful one bedroom apartment within Monte Santo Resort, near the delightful fishing village of Carvoeiro, set around 8 hectares of luscious gardens, lakes and offering first class facilities with seven pools (including one..
Monte Santo Suite II is a comfortable spacious two bedroom suite inside Monte Santo Resort, near the delightful fishing village of Carvoeiro, set around 8 hectares of luscious gardens, lakes and offering first class facilities with seven (including one..
Pine Cliffs ‘The Terraces’ are an exclusive collection of two, three and four bedroom townhouses offering the flexibility of self-catering with the extensive facilities of the main first class resort. These secluded townhouses are set in a peaceful..
Pine Cliffs Garden Residence is located within the renowned Pine Cliffs Resort, perched high atop a cliff above the stunning Atlantic Ocean, Pine Cliffs Residence overlooks the scenic Pine Cliffs Golf Course and manicured gardens resort, and is conveniently..
Pine Cliffs Residence is located within the renowned Pine Cliffs Resort, perched high atop a cliff above the stunning Atlantic Ocean. Pine Cliffs Residence overlooks the scenic Pine Cliffs Golf Course and manicured gardens resort, and is conveniently..
**Save up to 25% by arriving and departing on the standard changeover day**This lovely two-bedroom villa is perfect for a small family or friends sharing. Situated in the picturesque harbour town of Latchi, it’s a superb base from which to enjoy authentic.. 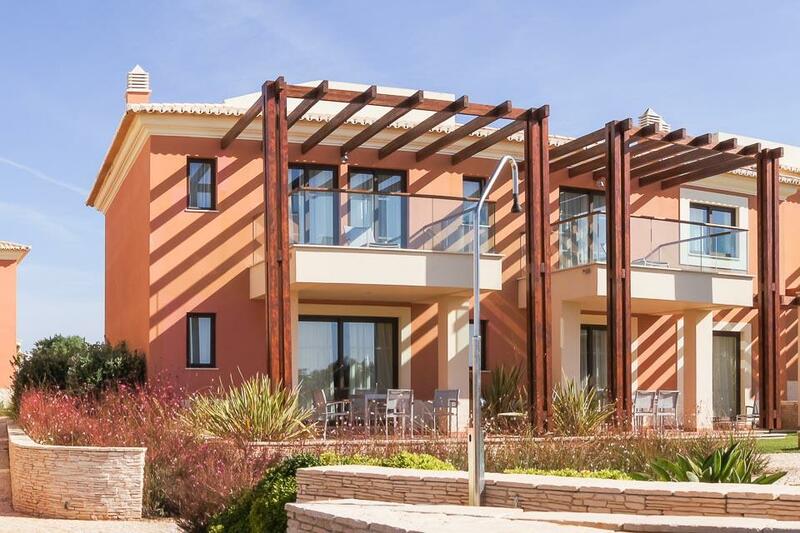 This lovely newly built two bedroomed villa is finished to the highest standard, located in one of the most desirable locations on the Resort of Aphrodite Hills, offering panoramic views from every aspect. The villa has an upside down layout with the.. 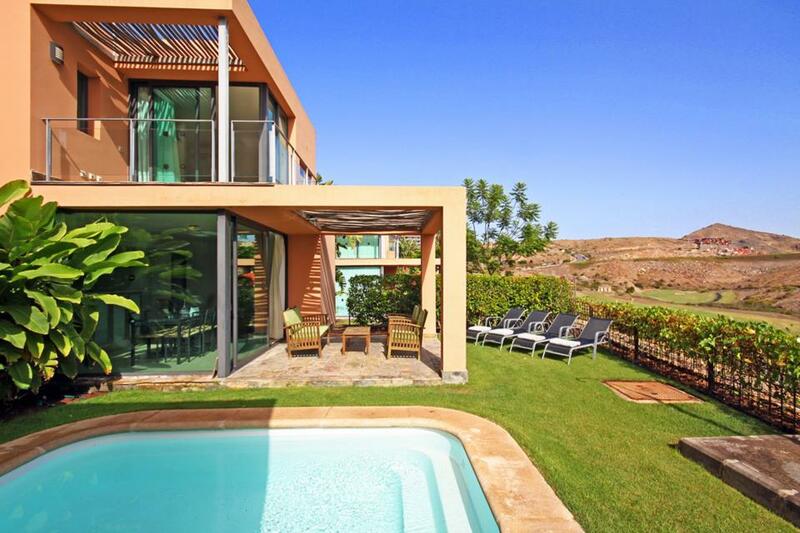 This secluded and luxurious 2 bedroomed villa is located in a quiet cul-de-sac on the Eastern plateau. 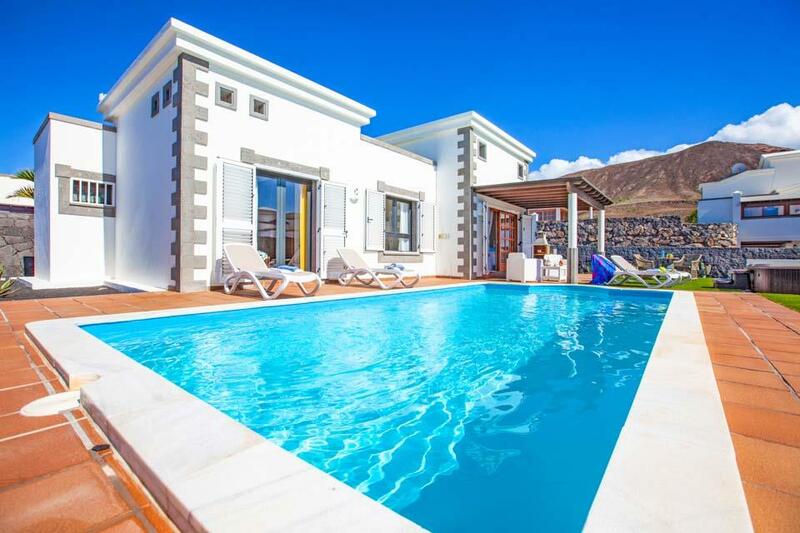 Elegant and opulent, this excellent villa and would suit a small family or two couples travelling together equally well. With all the living areas.. 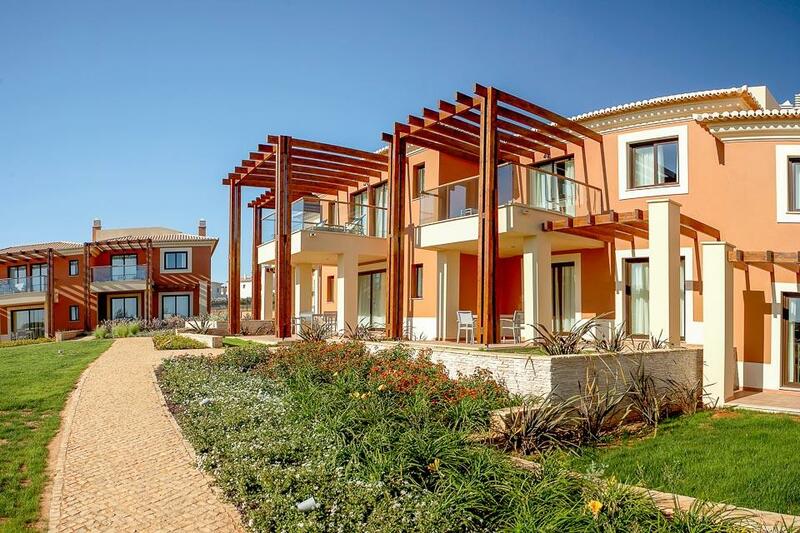 The beautiful, newly built, two bedroomed Elite Junior Villa has been furnished to a high standard, located in the sought after resort of Aphrodite Hills. 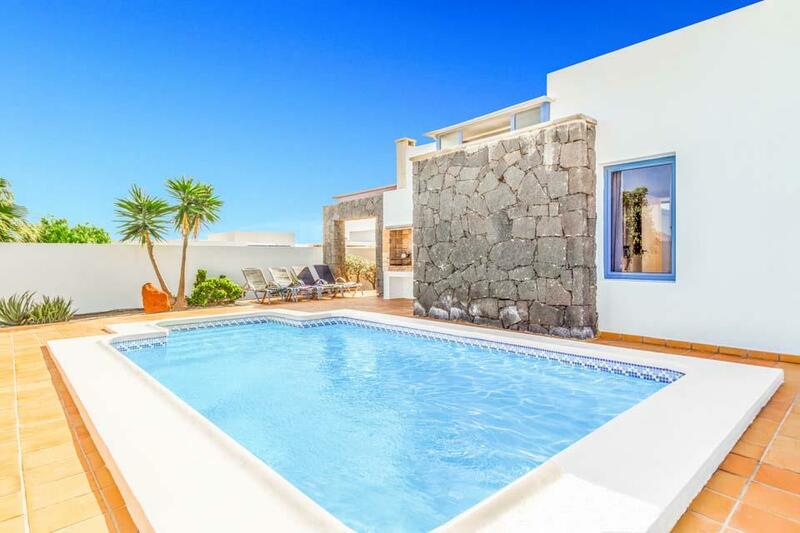 The villa offers south facing sea views with stylish open plan living areas and contemporary kitchen.. 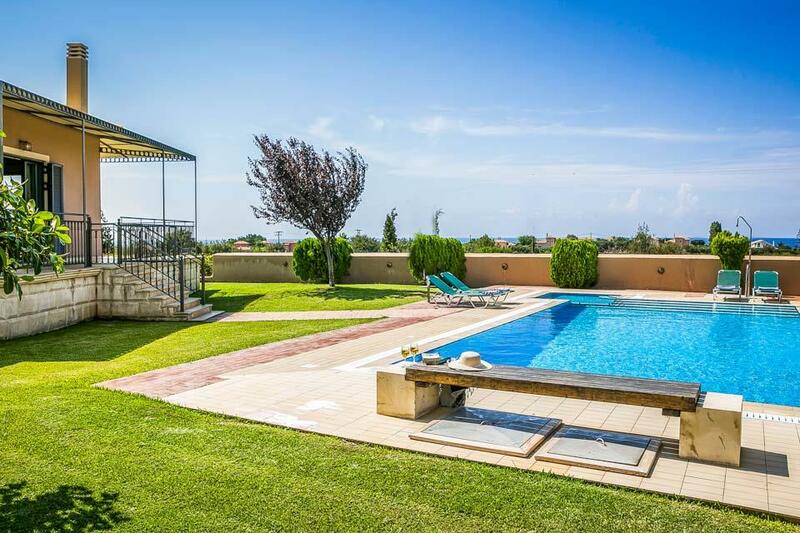 This delightful two-bedroom Junior Villa is located in a spectacular location on the top of the valley overlooking the Mediterranean Sea. 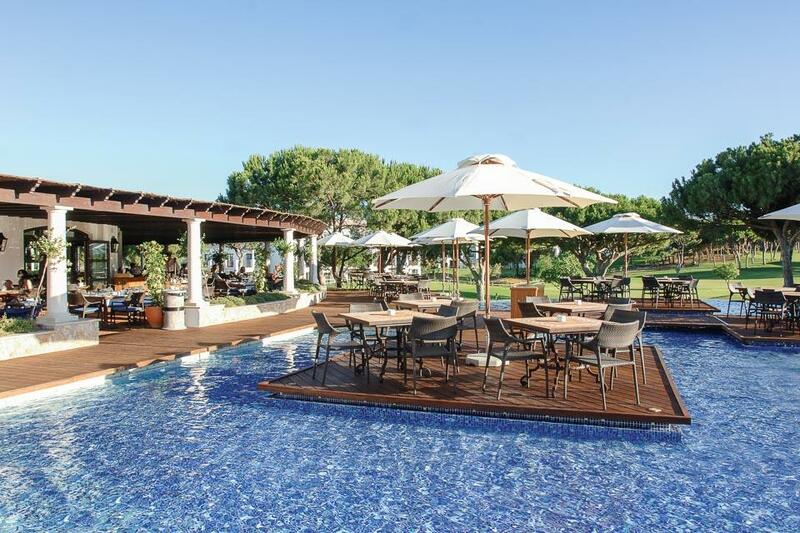 The outstanding sea views from the patio and the infinity swimming pool are, quite simply, stunning. 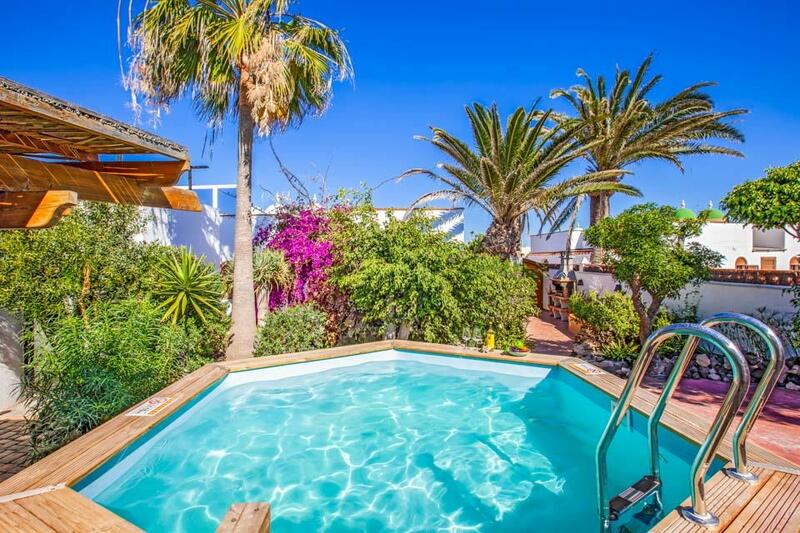 This villa is..
**Save up to 25% by arriving and departing on the standard changeover day**This pretty two-bedroom villa is literally a stone’s throw away from the beach! 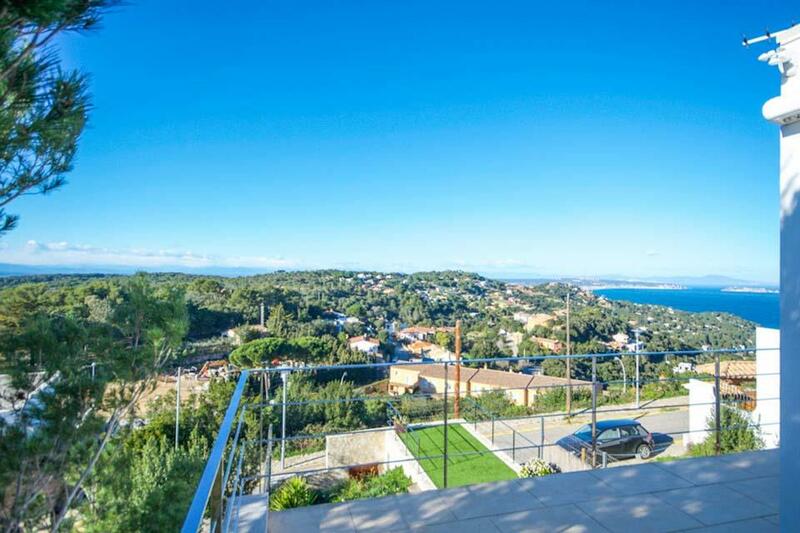 Perfectly positioned, you can walk out from the villa and reach the shore a few yards away. Situated.. The Ancient Stone Trullo is a wonderfully restored Trullo, with original stone features which have been cleverly designed so the external wall is part of a feature internally. 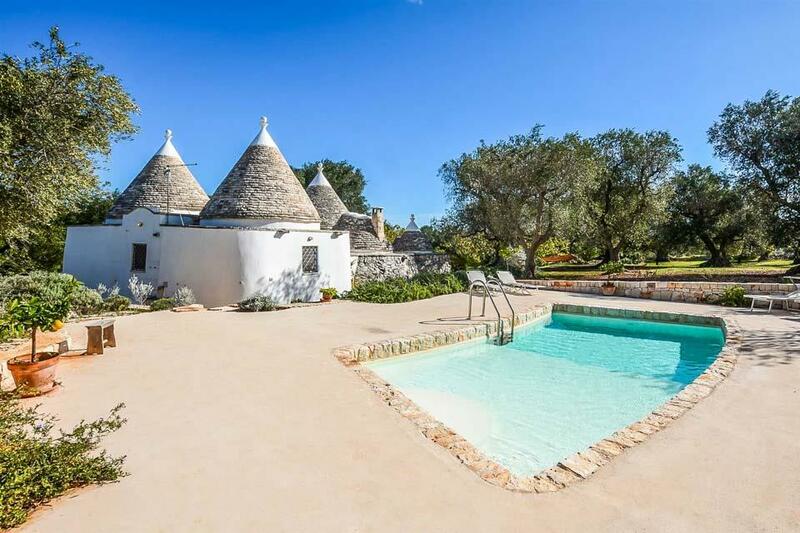 The trullo sits in an elevated position overlooking the garden and pool area.. 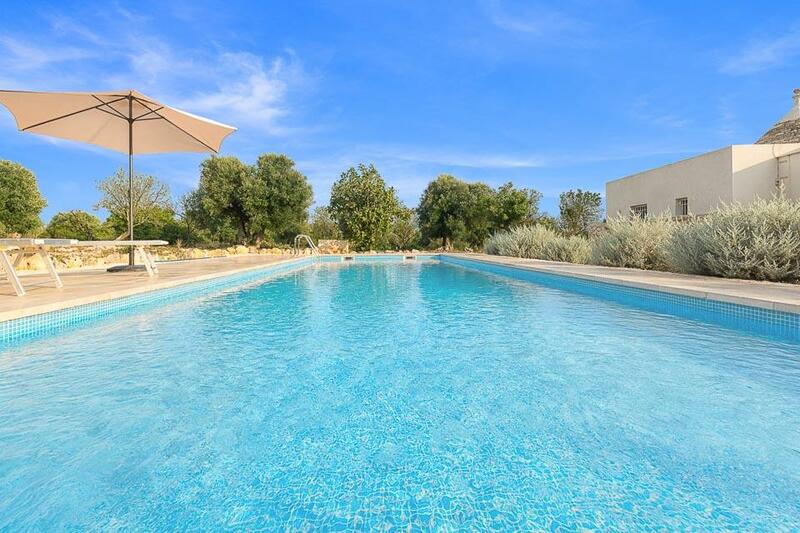 Located in a large plot, close to the town of Carovigno sits Trullo Matteus. 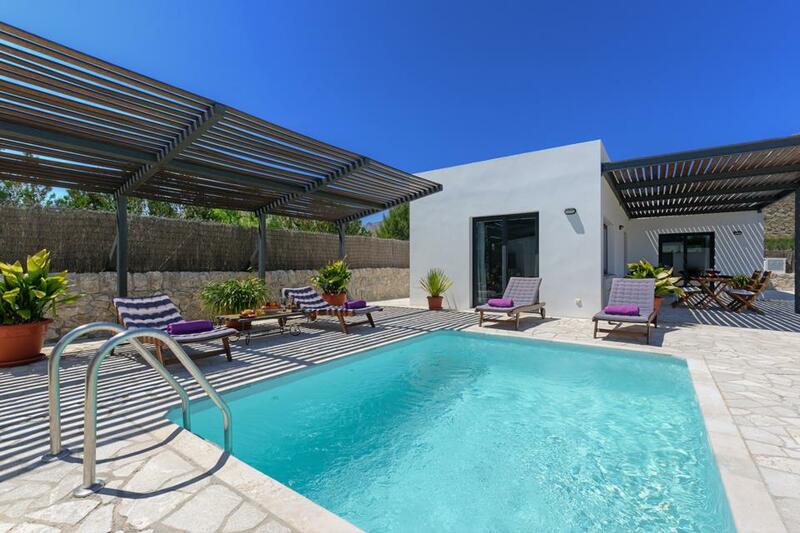 Furnished in a contemporary style, the villa offers two bedrooms which each have access to their own bathroom along with a modern kitchen with spacious dining area and cosy lounge.. Situated just a few kilometers from Ostuni, near the small hamlet of Pascarosa and surrounded by countryside. As you enter the grounds you will be faced with these pretty traditional ‘trulli’ which have been restored to maintain the original style of..
**Price includes Free Group A Car Hire with pick up from Preveza Airport. 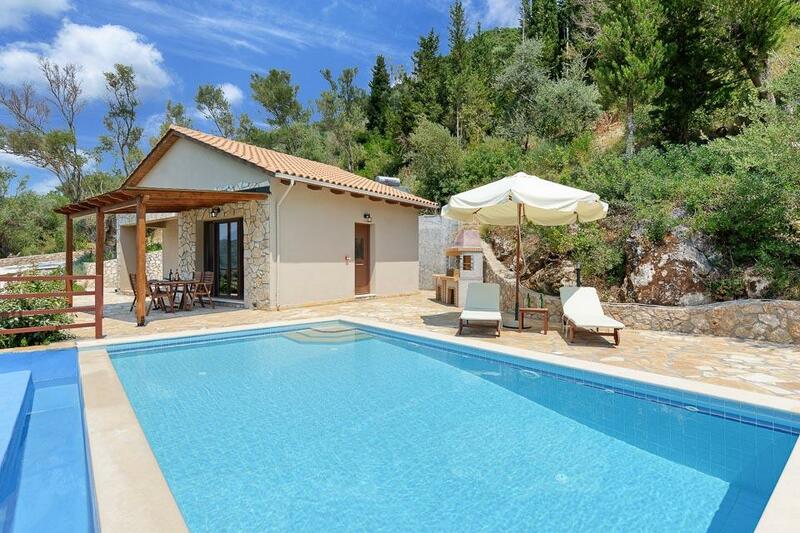 ****Save up to 25% by arriving and departing on the standard changeover day**Romance your loved one at this delightful one-bedroom villa, set on the hillside in Lefkada island. Enjoy..
**Price includes Free Group A Car Hire with pick up from Preveza Airport. 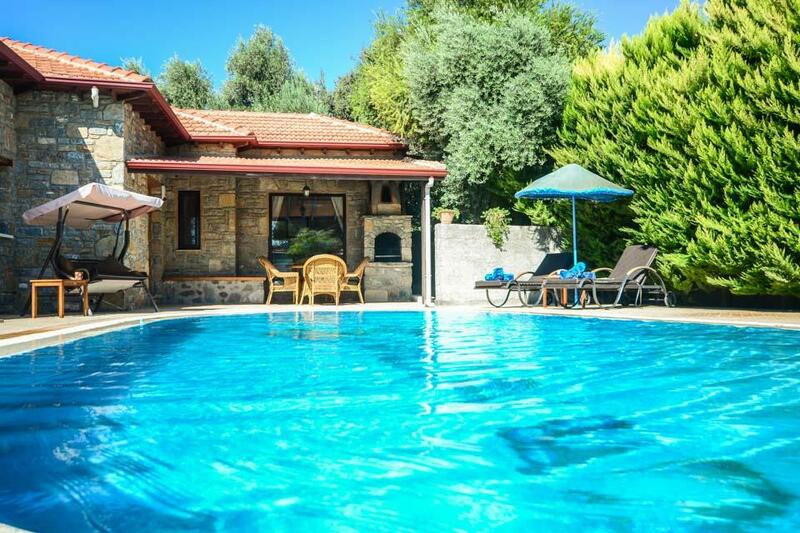 ****Save up to 25% by arriving and departing on the standard changeover day**One bedroom villas with private swimming pools are extremely uncommon, especially those located a mere..
**Price includes Free Group A Car Hire with pick up from Preveza Airport. ****Save up to 25% by arriving and departing on the standard changeover day**A perfect secluded retreat for couples, Villa Ledaki is sure to become one of our most popular small..
Villa Terra offers accommodation for a couple or three people with the use of a sofa bed in the living area and benefiting from extensive outdoor areas including a private pool and also large secluded terrace and garden area. 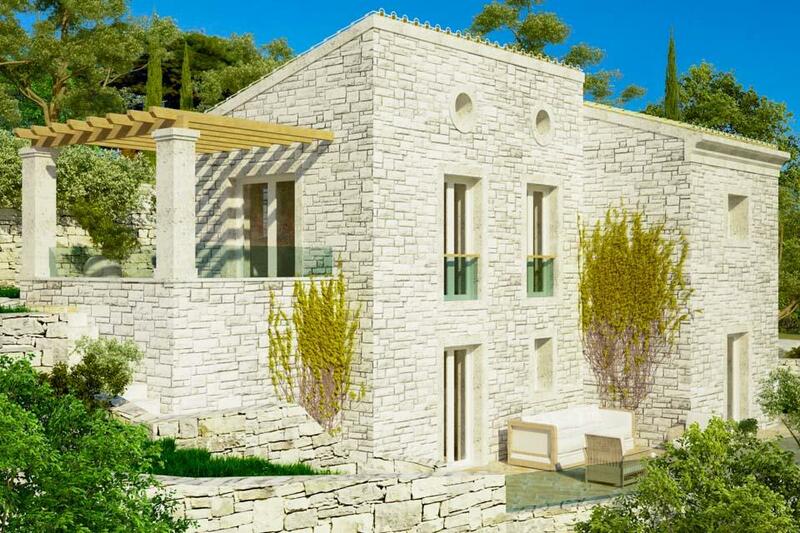 We think Terra would be perfect..
Villa Indikon is a stunning new one bedroom villa with own pool on the hillside above Trapezaki Beach, under the shadow of Mount Aenos with glorious sea and mountain views from the balconies and terrace. 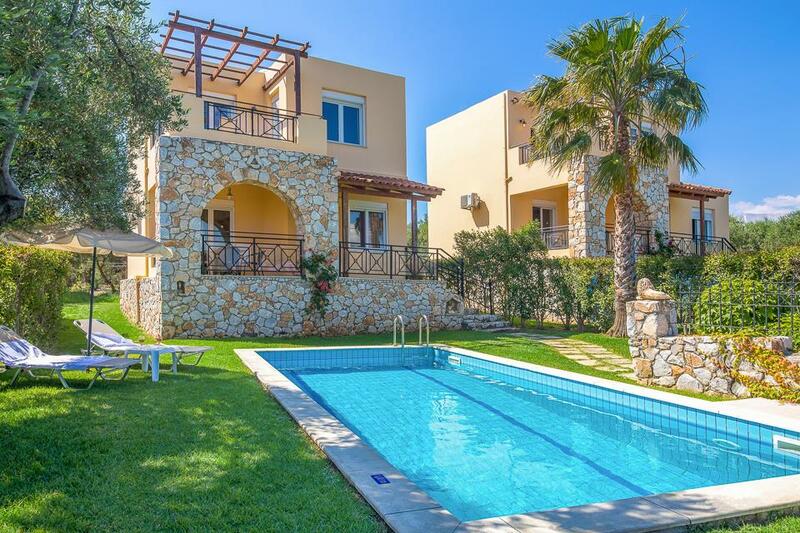 Villa Indikon is smart, light filled and perfect..
**Save up to 25% by arriving and departing on the standard changeover day**This beautiful two-bedroom villa is set on a huge plot of land, with stunning views of Kefalonias' turquoise waters and emerald landscape. Not usually afforded to a two-bed property,.. 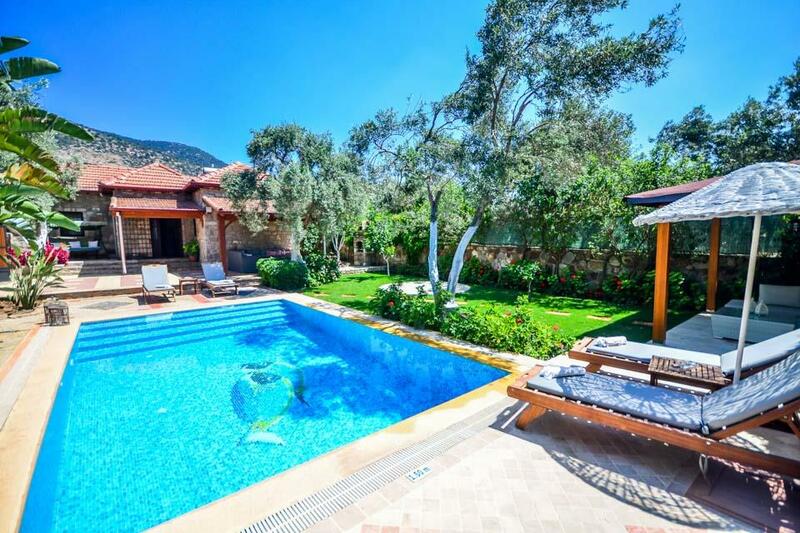 The smallest of the three exquisite Krevatsoula villas, Danai may only accommodate 4 but it stands in very generous grounds, with an extensive area of lawn and good sized pool as well as a jacuzzi hot tub. 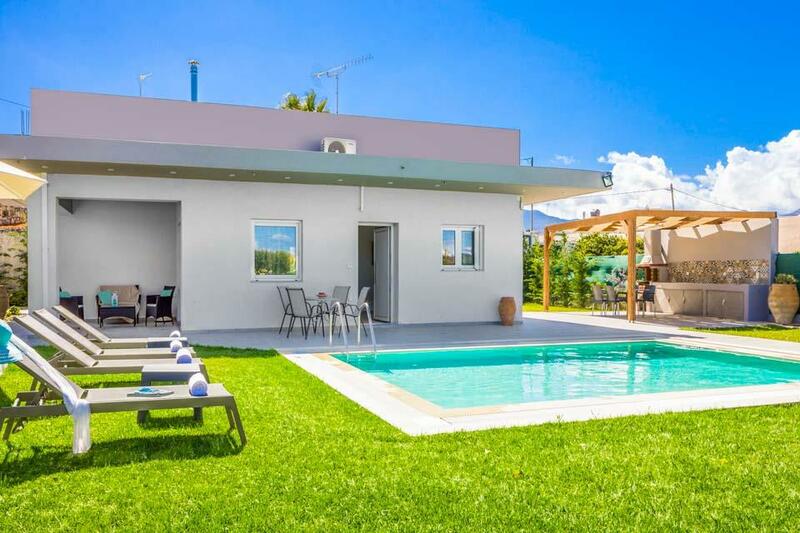 Just a couple of minutes stroll down to the..
**Save up to 25% by arriving and departing on the standard changeover day**Lambis Athina is a fabulous new, ultra modern semi detached villa in this much sought after area. Just a short stroll from shops and restaurants, it is even walking distance from..
**Save up to 25% by arriving and departing on the standard changeover day**Lambis Harmonia the sister villa to Lambis Athina, and a wonderful new modern villa in its’ own right, the fully enclosed property offers off street parking, a gated entrance into..
**Save up to 25% by arriving and departing on the standard changeover day**Lindos Topaz is one of a collection of four private gems situated just above the beautiful village of Lindos. It is a two-bedroom villa in a fantastic location affording a direct..
**Save up to 25% by arriving and departing on the standard changeover day**Lindos Ruby is one of four villas exclusive to Solmar Villas in an unrivalled location, a perfect choice for those not wanting to drive on holiday. 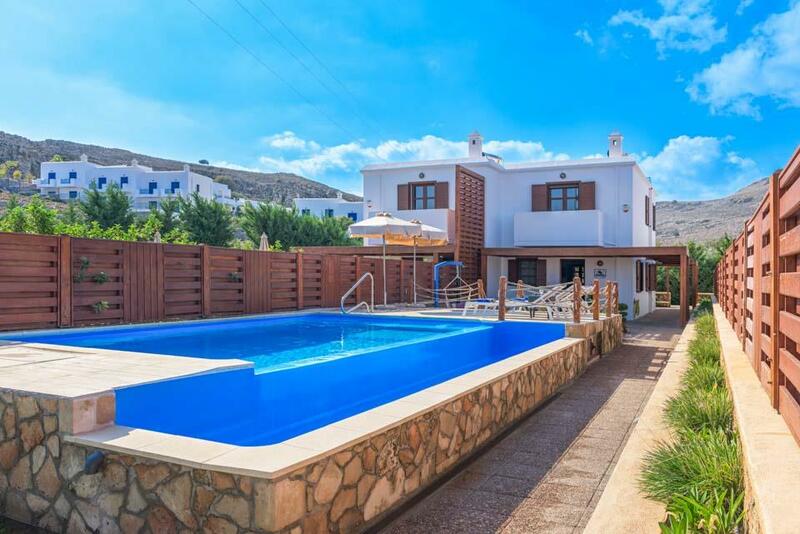 Only a 10 minute walk away,..
**Save up to 25% by arriving and departing on the standard changeover day**Lindos Sapphire is one of four villas exclusive to Solmar Villas in an unrivalled location, a perfect choice for those not wanting to drive on holiday. 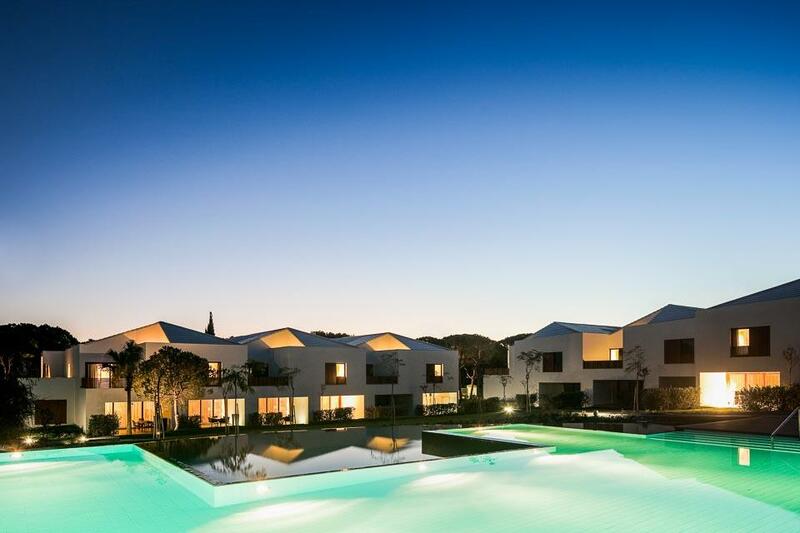 Only a 10 minute walk away,..
**Save up to 25% by arriving and departing on the standard changeover day**Lindos Emerald is one of four villas exclusive to Solmar Villas in an unrivalled location, a perfect choice for those not wanting to drive on holiday. 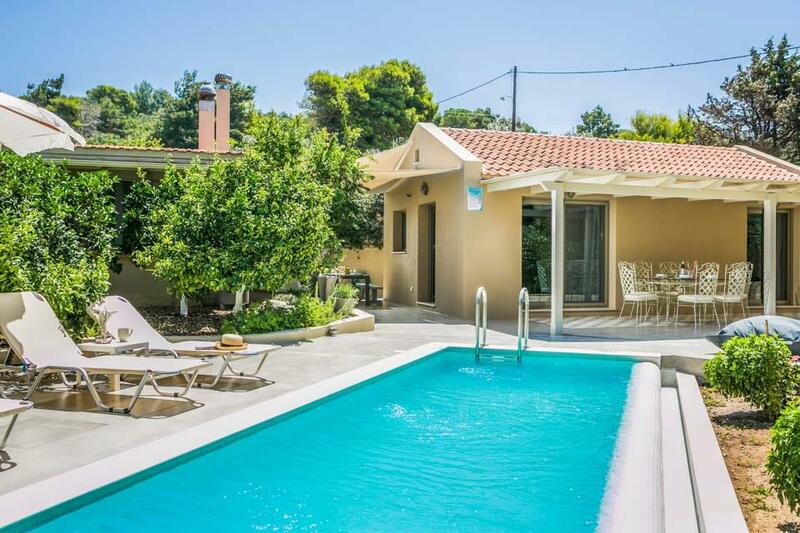 Only a 10 minute walk away,..
**Save up to 25% by arriving and departing on the standard changeover day**When you think of Greece you think of whitewashed walls with blue contrasting accents and Villa Aqua Maris is a classic. Set on two levels in the foothills of Lindos in Rhodes,..
**Save up to 25% by arriving and departing on the standard changeover day**Offering beautiful sea views of the Aegean and Navarone Bay, Villa Aqua Blu is one of three whitewashed villas set just outside of the magical village of Lindos. 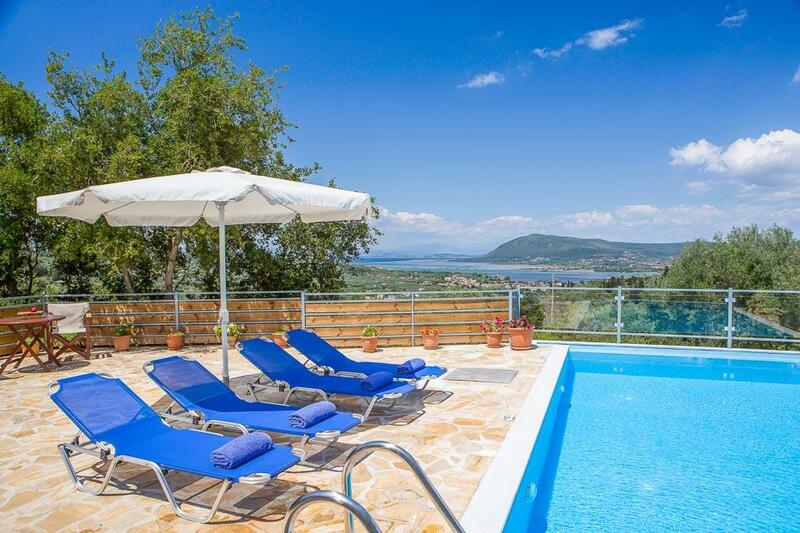 As you enter..
**Save up to 25% by arriving and departing on the standard changeover day**Villa Yiasemi is a total delight, offering spectacular sea views looking south towards Corfu Town. 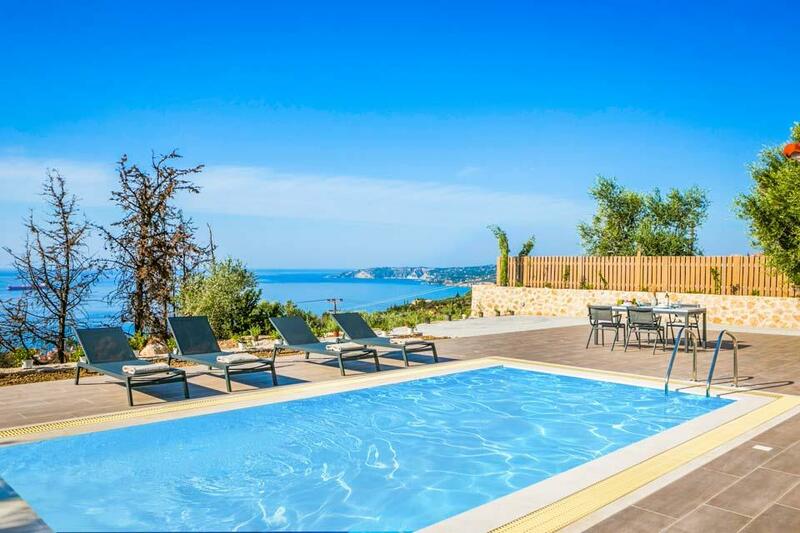 Villa Yiasemi is brand new for 2018 and sits on the steeply wooded hillside between..
**Save up to 25% by arriving and departing on the standard changeover day**Villa Jacaranda is a total delight, offering spectacular sea views looking south towards Corfu Town. 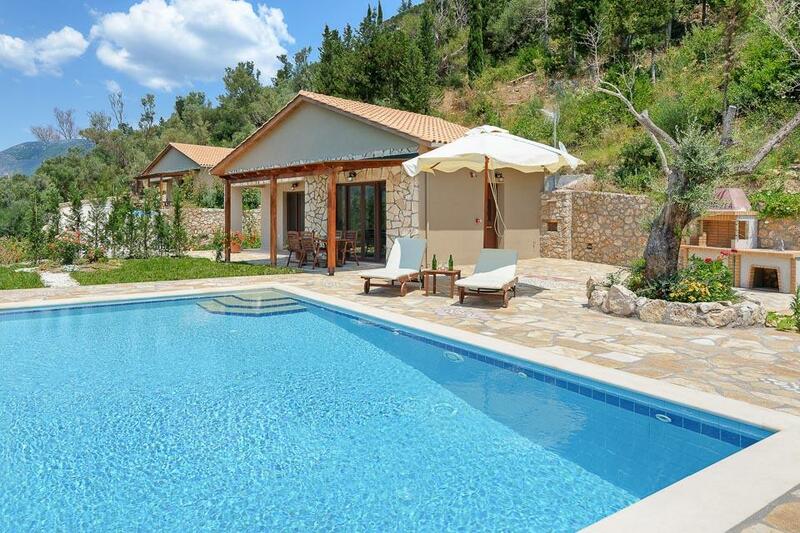 Villa Jacaranda is brand new for 2019 and sits on the steeply wooded hillside..
**Save up to 25% by arriving and departing on the standard changeover day**A perfect small house for a family or two couples, Villa Nissaki stands in its beautifully kept, fully enclosed garden immediately above the natural beach of Megalipetra. 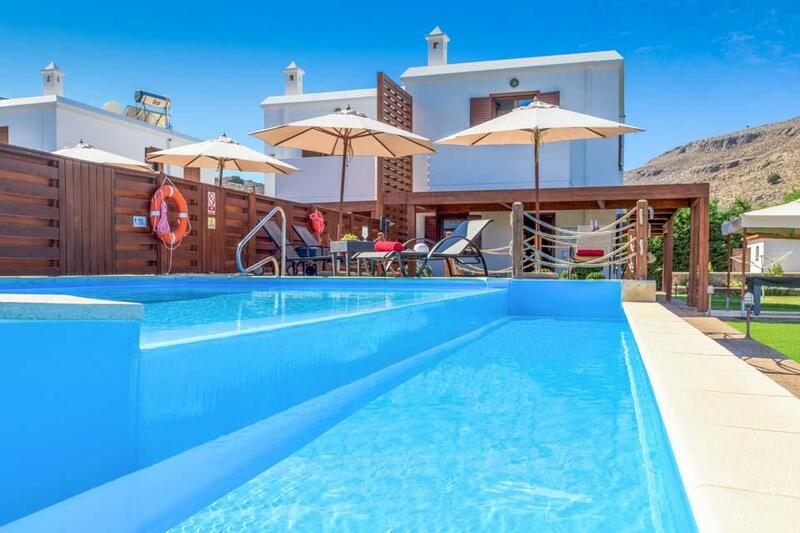 From..
**Save up to 25% by arriving and departing on the standard changeover day**Villa Regaliki is sure to become a favourite with smaller families and couples. 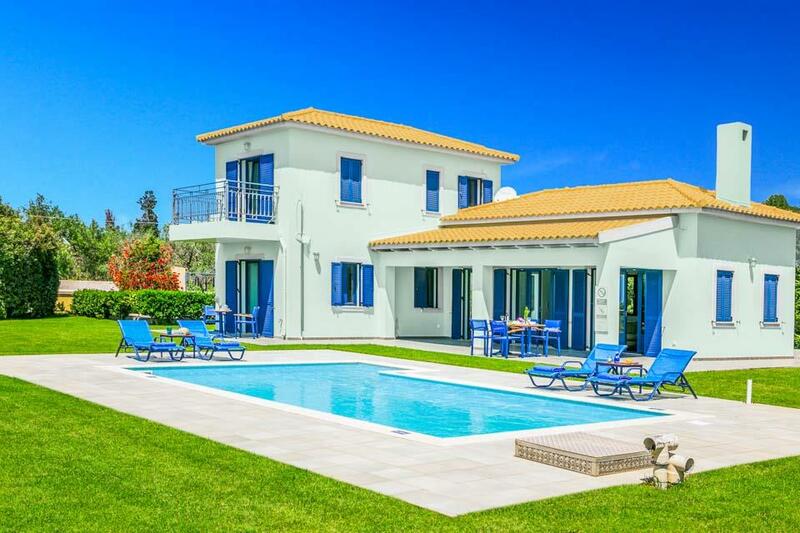 Set in its own totally enclosed and secluded large garden this super house offers sea views from..
**Save up to 25% by arriving and departing on the standard changeover day**The smallest of this newly completed development of modern villas, Merope is perfect for two couples or a small family. 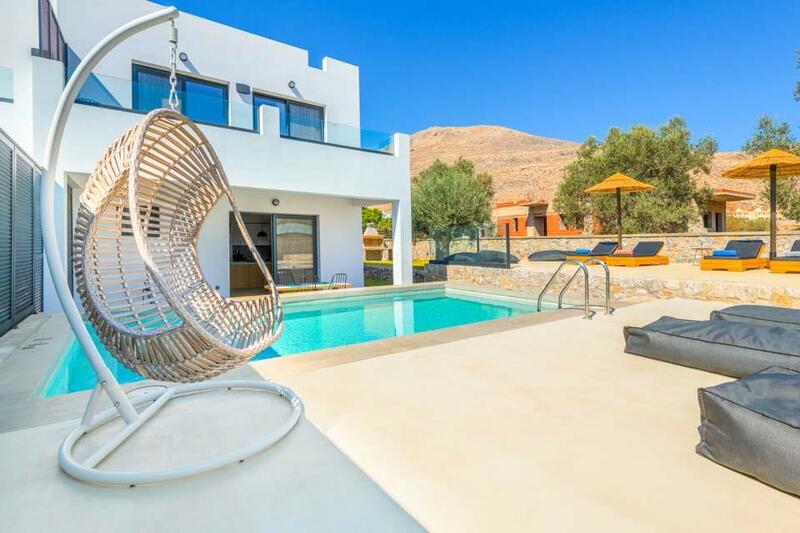 Surprisingly spacious, the living areas are on the upper..
**Save up to 25% by arriving and departing on the standard changeover day**Villa Amelie offers a private and secluded setting while still being within just a couple of minutes' walk to the resort of Ixia. Restaurants are located only 200 metres away and..
**Save up to 25% by arriving and departing on the standard changeover day**Villa Kalyves is a superb detached villa conveniently located in an idyllic pastoral setting, just 800m from the shops, restaurants and the lovely sandy beaches in the popular..
**Save up to 25% by arriving and departing on the standard changeover day**Villa Evagelia is situated in a slightly elevated position a short 10 minute walk from the sandy beach of Kalyves, offering spectacular panoramic coastal views and surrounded by..
**Price includes Free Group A Car Hire with pick up from Preveza Airport. ****Save up to 25% by arriving and departing on the standard changeover day**Villa Aloni is a lovely surprise! 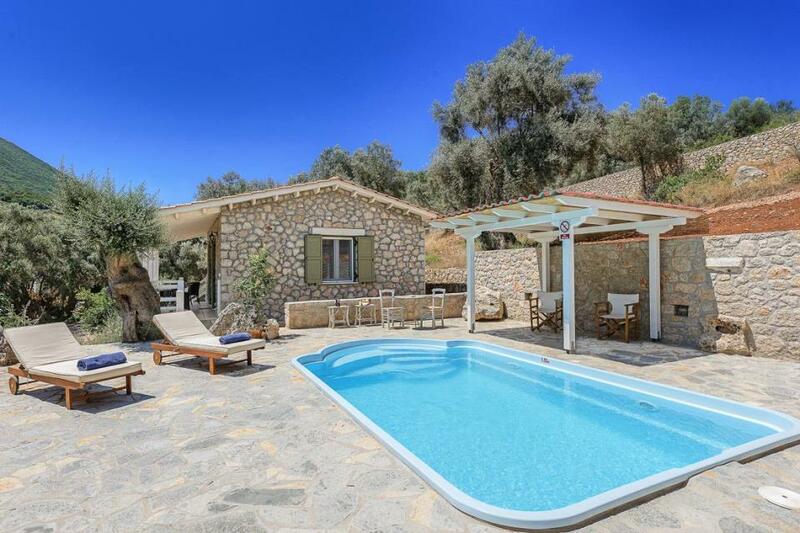 Tucked away on a glorious wooded hillside with panoramic views of the..
**Save up to 25% by arriving and departing on the standard changeover day**This brand new house is all on one level and set in a large enclosed garden, in the village of Ageliana – just 3km from the small town of Perama in the district of Rethymnon. 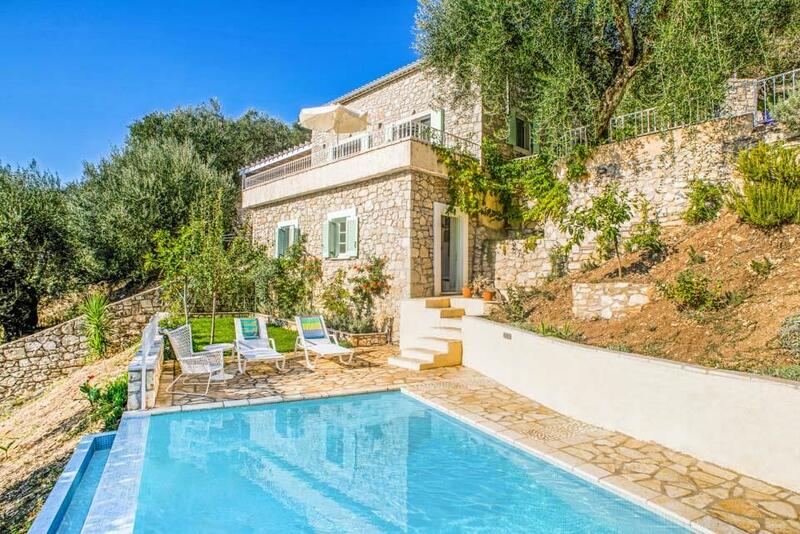 ..
**Save up to 25% by arriving and departing on the standard changeover day**This gorgeous little gem of a house is just 150 metres from the beach at Fanari - the Light House area just outside the capital town of Kefalonia, Argostoli. Tucked into a pretty..
**Save up to 25% by arriving and departing on the standard changeover day**The charming Villa Joanna Sunset is as pretty as a picture, recently fully renovated and ideally located just a short stroll from the local taverna, mini market and café bar in..
A totally charming renovation of a gorgeous, old, stone house set high on the foothills of Mount Pantokrator above the seaside village of Nissaki. Plumbago Cottage is the result of a dream come true for a young couple who now live outside of Greece..
**Save up to 25% by arriving and departing on the standard changeover day**Brand new for 2019 (completed in October 2018) the modern Villa Nektaria sits on the steep hillside behind Lourdas beach and offers panoramic views down the slopes to the bay and.. 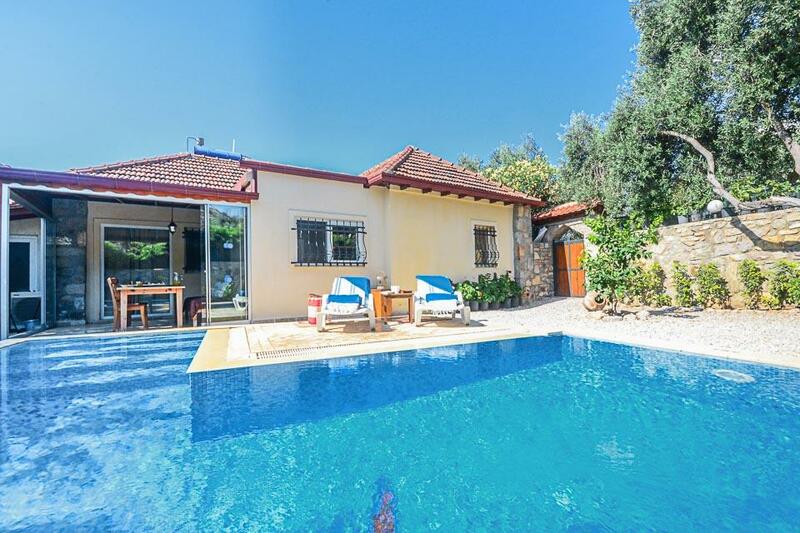 Perfect for honeymooners, offering a romantic, secluded setting with stunning mountain views, Can Petit is a cosy 1 bedroom villa, located just 1km away from the beautiful traditional town of Pollensa, close enough to explore, yet far enough away for..
**Save up to 25% by arriving and departing on the standard changeover day**Typically Menorcian on the outside and contemporary on the inside – this quaint villa is the sister villa to Villa Marismas Sol next door and equally offers a good level of privacy.. Recently reformed yet still exuding plenty of Mallorcan character, this wonderful property offers a complimentary mix of chic, modern living and traditional Spanish charm. Striking artwork, neutral colours and clean lines dominate throughout, making the..
We are very excited to advertise this high quality, contemporary villa in our portfolio. Villa Marcelino has a wonderful combination of contemporary furnishings, style nestled in the sought after and very picturesque area of Siller. 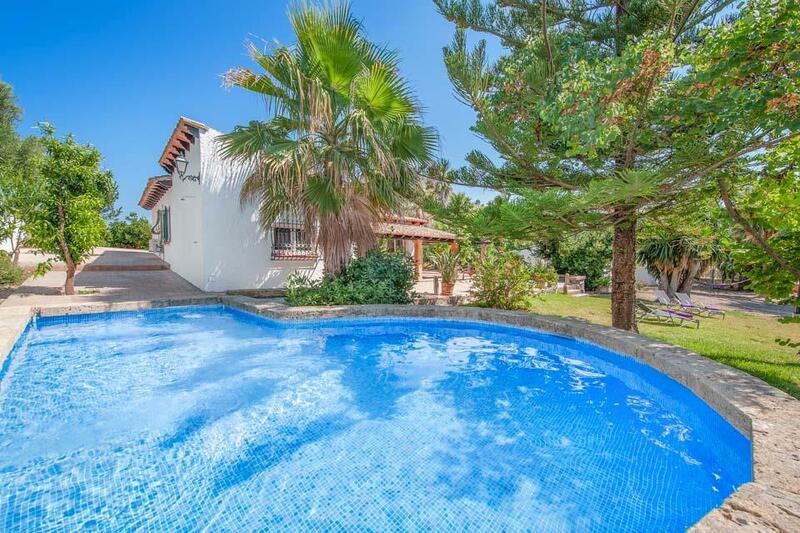 The main villa has..
Villa Marcelo is an attractive villa built in a quiet and exclusive development of other high quality villas a short five minute drive up from Moraira’s popular resort centre and sandy beach. As befitting such a privileged location, the proud owners of.. The Las Terrazas Villas are excellently positioned on the hillside overlooking the perfectly manicured Salobre Golf Resort and offer a comfortable and relaxing stay. Each villa is similar in layout and furnishings yet tastefully and uniquely decorated.. 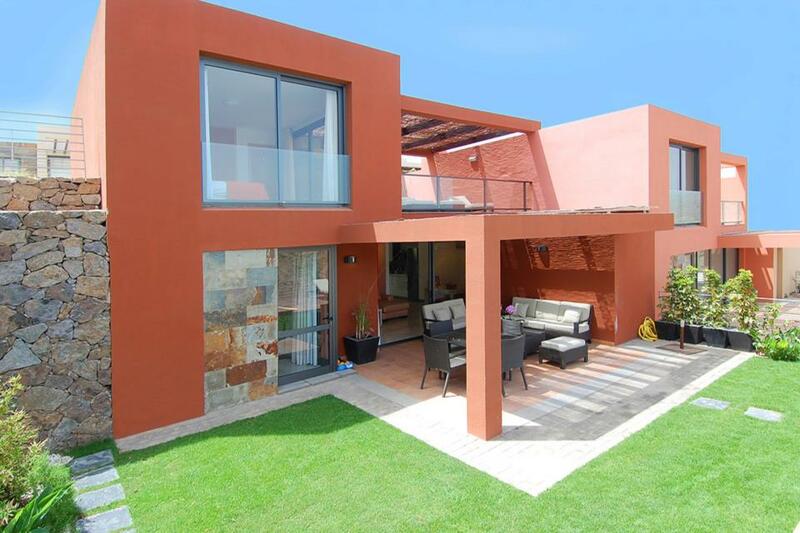 The Par 4 villas are a fine collection of private properties ideally situated within the prestigious Salobre Golf Resort and offer a comfortable living space on one level with stylish, contemporary furnishings. Each villa has its own unique character.. 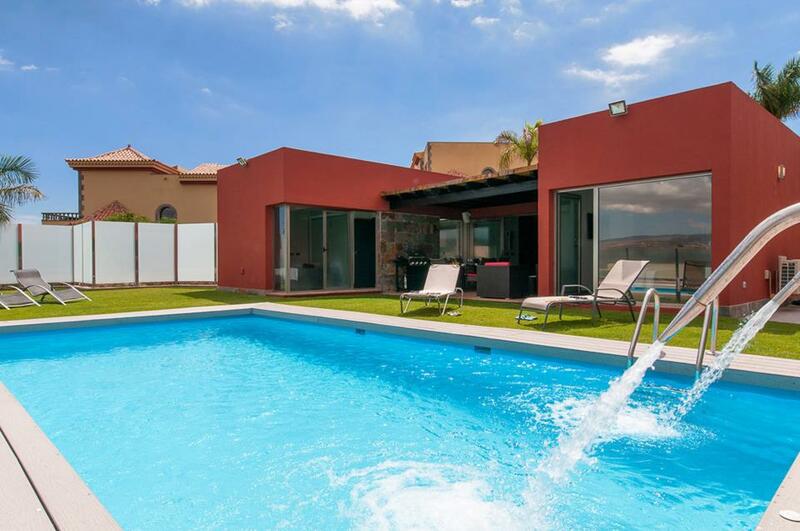 The Los Lagos Villas are a collection of two and three bedroom modern properties with wonderful views to the Salobre Golf course and mountains beyond. The villas are designed in a fresh and contemporary style, and boast an outdoor seating area to enjoy.. 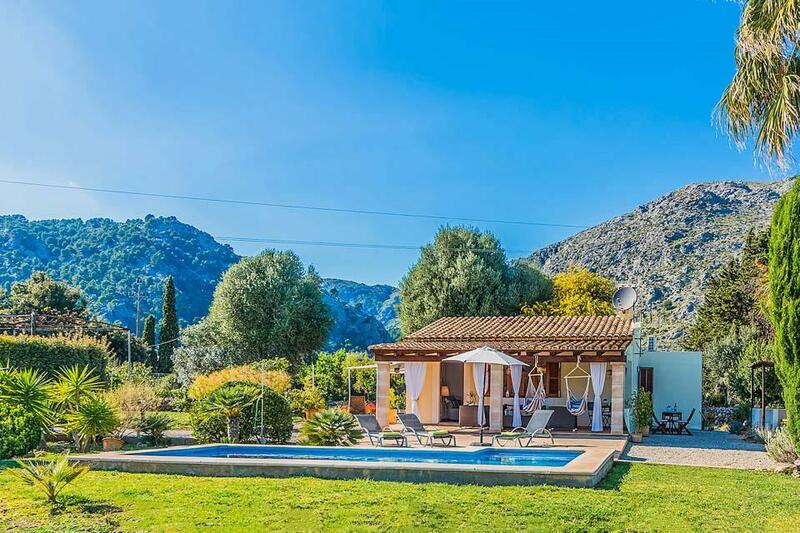 Surrounded by fragrant fruit orchards in the beautiful countryside of Pollensa, Villa Bibi is the perfect choice for a small family seeking a private haven to spend an unforgettable holiday. Despite the peace and seclusion that the villa enjoys, it is.. 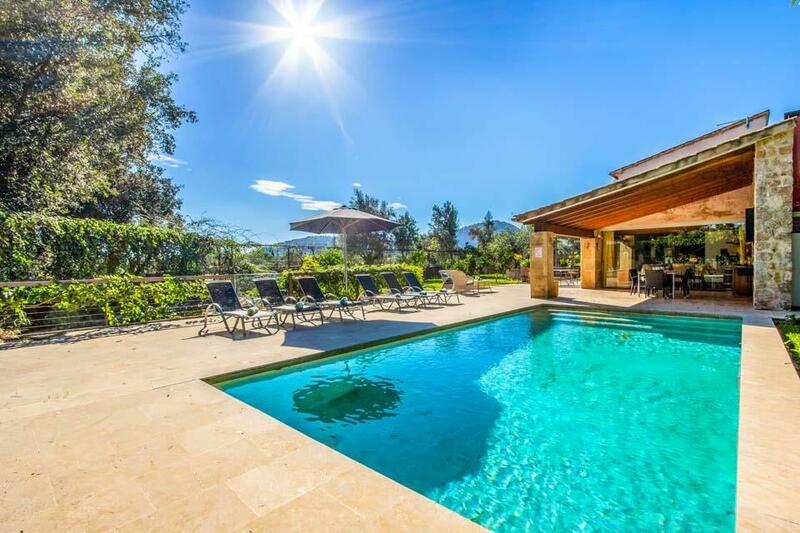 This sunny, one-bedroom villa is nestled in the picturesque Colonya valley in Mallorca. Surrounded by gently sloping hills, pine trees and lush fields, it’s a perfect hideaway, yet still close to Old Town Pollensa. Painted a sunshine lemon, with a traditional..
**Save up to 25% by arriving and departing on the standard changeover day**Built in traditional Menorcan style, this pretty two-bedroom property is perfect for a small family who want to relax in the Balearics. It is situated in the resort of San Jaime..
**Save up to 25% by arriving and departing on the standard changeover day**Lomo Blanco is set in a quite urbanization just outside of Playa Blanca but still with easy access, this delightful villa has been furnished thoughtfully throughout and comes packed..
**Save up to 25% by arriving and departing on the standard changeover day**If you love splashing in the pool, then Villa Relax is for you – with its larger than usual pool, it is one of the key features of this pretty 2 bedroom, 2 bathroom villa, located..
**Save up to 25% by arriving and departing on the standard changeover day**This quaint little villa is the perfect getaway for couples and small families. 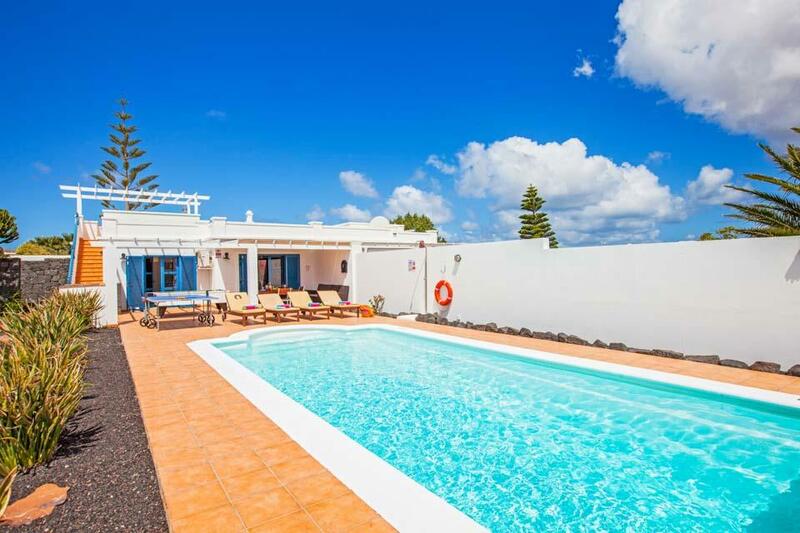 Offering a quirky plunge pool along with a glorious sun terrace and sea views, Villa Siboney is.. Located in the upmarket resort of Ambar, Villa Mencey is a home from home property with a nice modern touch and a fabulous outdoor space to enjoy those long sunny days. This ground level property is perfectly proportioned offering a king size bedroom..
Villa Marvil is the perfect base to soak up the sights and sounds of Mallorca and all it has to offer. 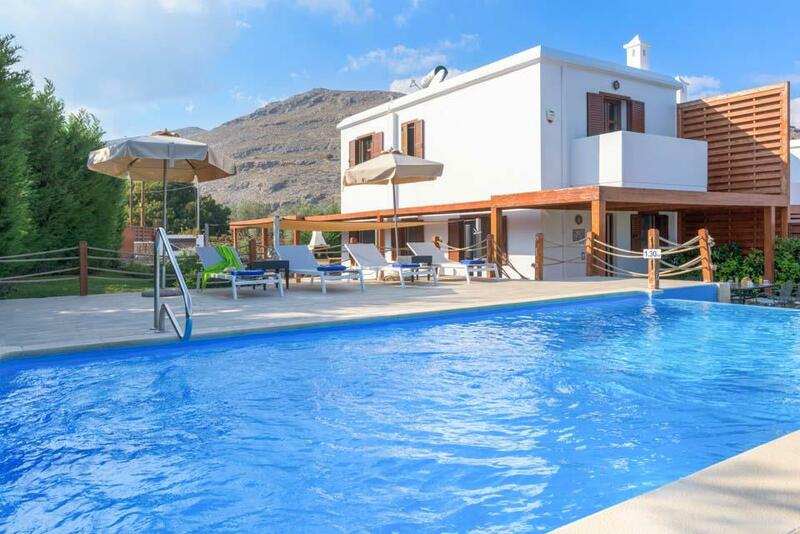 Located directly in between the atmospheric town of Pollensa and the beautiful beach of Puerto Pollensa, you have it all within easy reach. 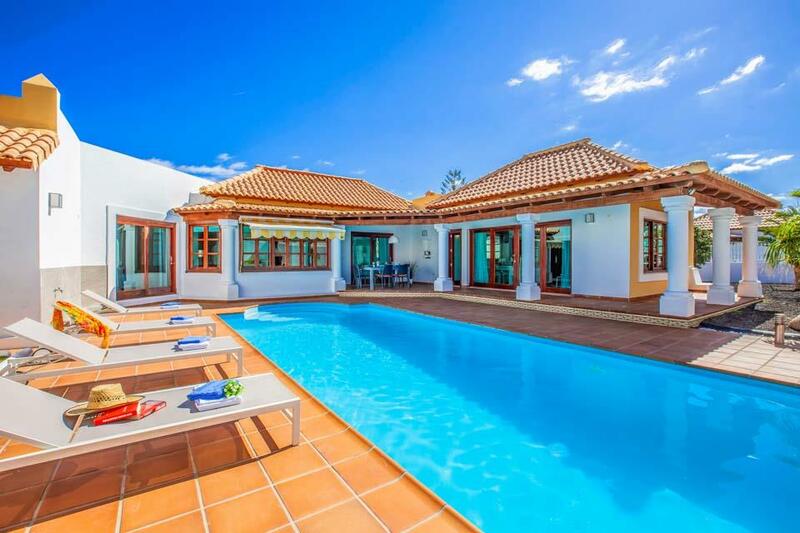 This Traditional..
Villa Silvana is a cosy two bedroom villa with an authentic Canarian feel. It has plenty of light making it bright and airy. The twin bedroom is spacious with an ample built in wardrobe with the master bedroom offering a double bed along with an en-suite..
Villa La Caseta meets all the essential criteria required to become one of our most popular villas here in the sought after north east coast of Mallorca. Vast and colourful grounds, spacious and comfortable interiors and within walking distance of the..
Can Rafal is situated to the south of the popular and authentic “old town” of Pollensa with its array of quaint cafes and restaurants. 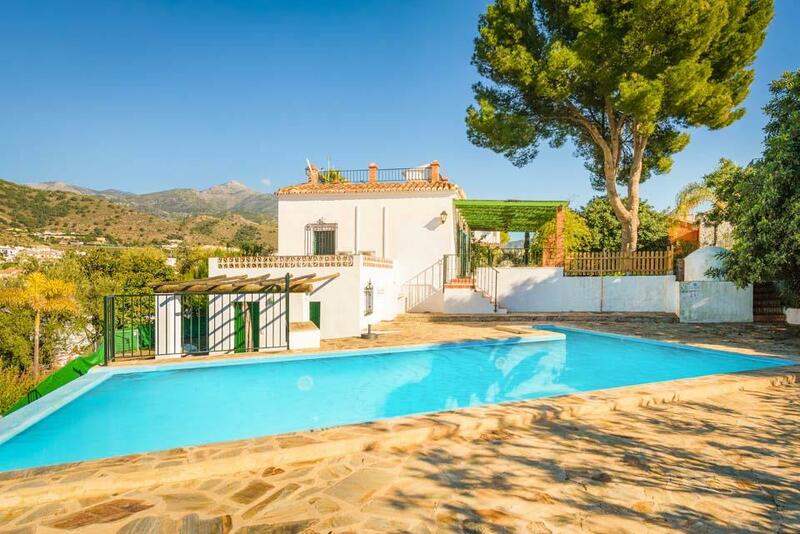 Situated in the beautiful countryside surrounded by fields with spectacular views of the Tramuntana and Puig de Maria..
**Save up to 25% by arriving and departing on the standard changeover day**Villa Cortijo Lomas is a fabulous villa located in a truly privileged elevated position a short stroll from the popular family friendly sandy Burriana beach in the cosmopolitan.. This villa is quite simply a perfect choice for a small family seeking a Villa holiday with the luxury of your own private pool. This really is a fantastic choice for families wanting the convenience of being close to shops, bars and restaurants. 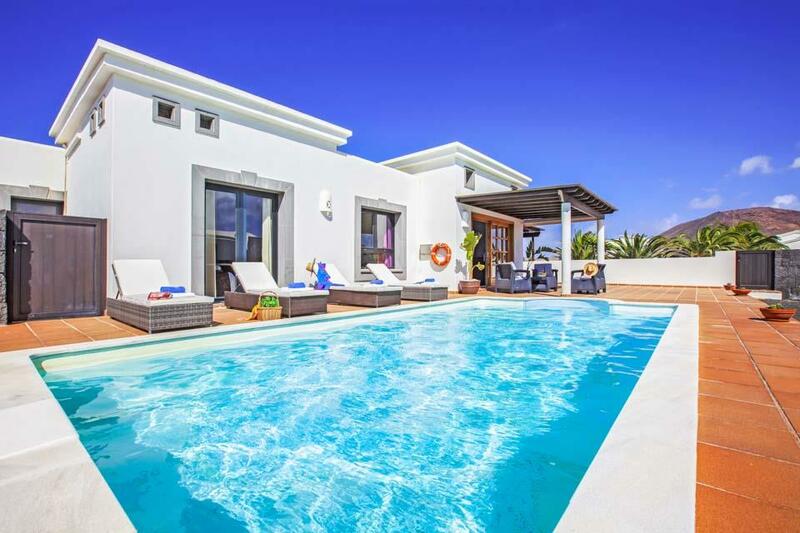 Set..
An astonishingly stylish and contemporary villa located a short 200m stroll from the Parque Natural Las Dunas of Corralejo, the most iconic feature of this gorgeous Canary Island. On visiting these truly unique Villas we were blown away by how bright,..
Can Canto is a villa with heaps of character, a traditional Mallorcan cottage with a colossal cactus in the garden. 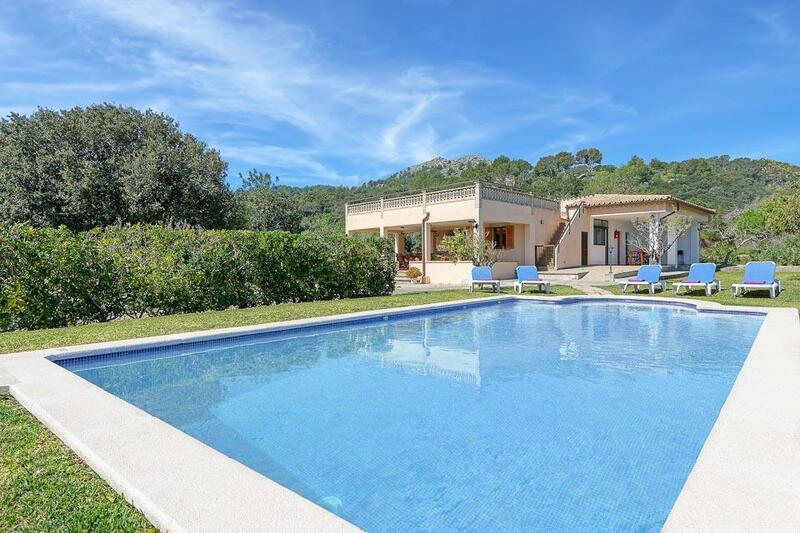 It is situated near to popular Pollensa, full of historical ruins and cobbled streets. 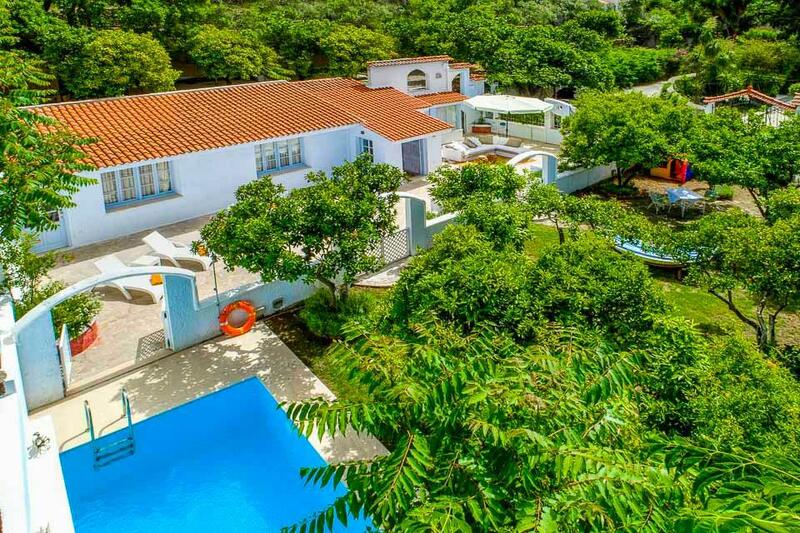 Puerto Pollensa is also close and hosts two, laid..
Villa Luca is a charming modern villa located in a quiet street of the historical castle town of Begur with an amazing array of boutique shops, tapas bars, cafés and excellent restaurants can be reached less than 10 minutes’ walk. 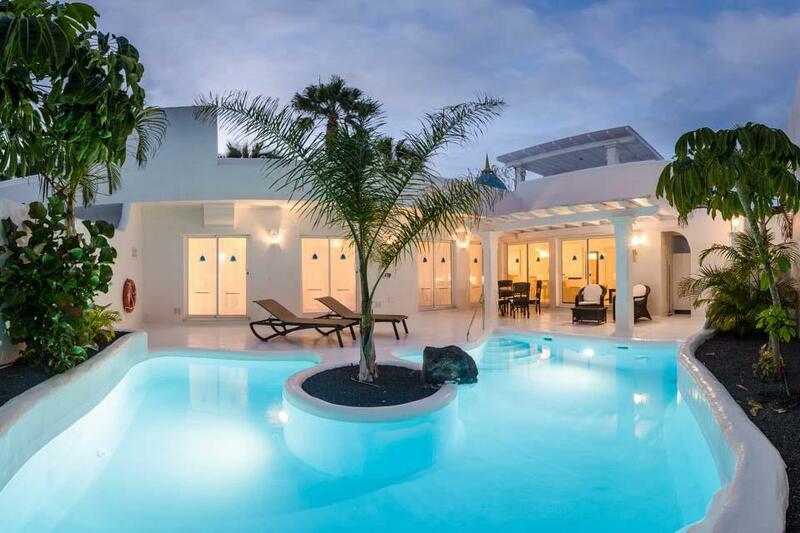 Set over two levels,..
Villa Cisne is an attractive Canarian style villa that catches the eye as you enter the grounds, with its pretty pergola and abundance of natural plants, it makes this delightful dwelling stand out from the rest. As you enter the property, you are.. 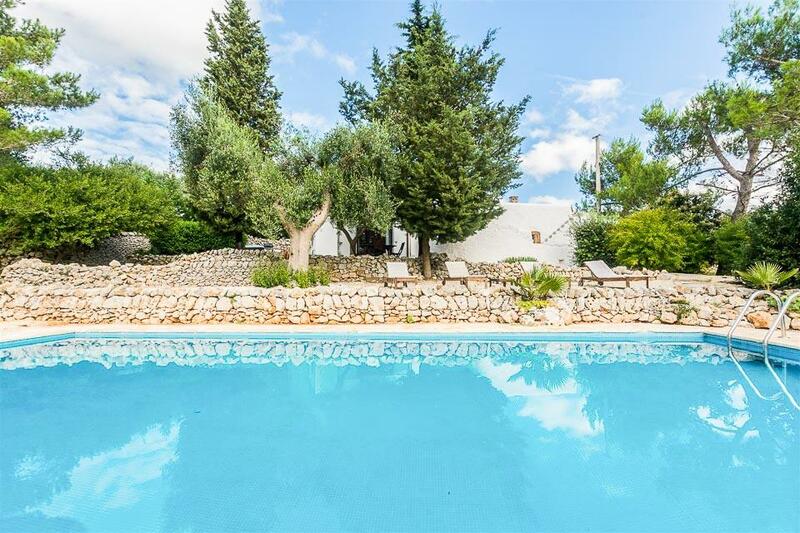 This quirky little farmhouse in the beautiful location of Pollensa sleeps up to five people, perfect for a small family or couples. As you step into the living and open dining room, you will get given a fantastic feeling of open space thanks to.. 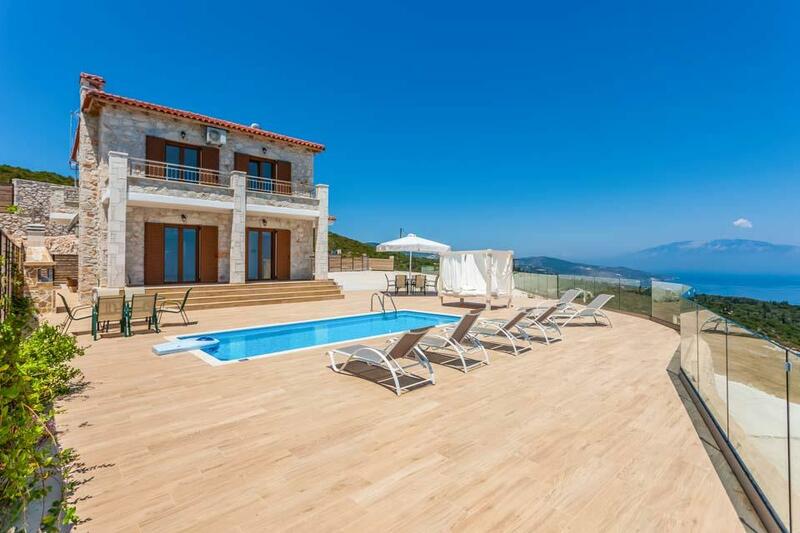 This lovely detached villa is close to the popular family friendly beach and resort of Bitez. The quiet location combined with good privacy makes it an ideal location for a relaxing holiday. A few minutes’ walk from your villa will bring you to the village..
Villa Asli is a truly delightful, airy and extremely comfortable villa located on the outskirts of the increasingly popular village of Bitez. With its beautiful private swimming pool, set within enclosed grounds offering absolute privacy, Villa Asli is.. 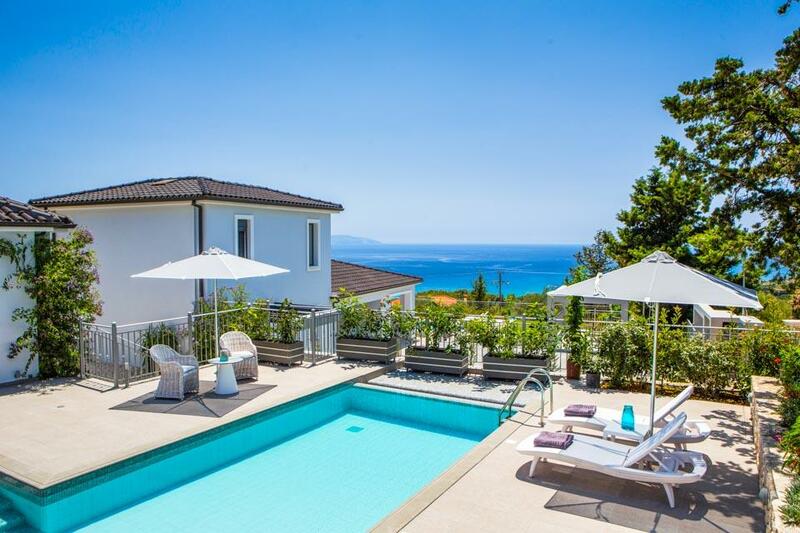 This lovely detached villa is close to the popular family friendly beach and resort of Bitez. The quiet location combined with high levels of privacy makes it an ideal location for a relaxing holiday. A few minutes’ walk from your villa will bring you..